We truly believe that we are better together. 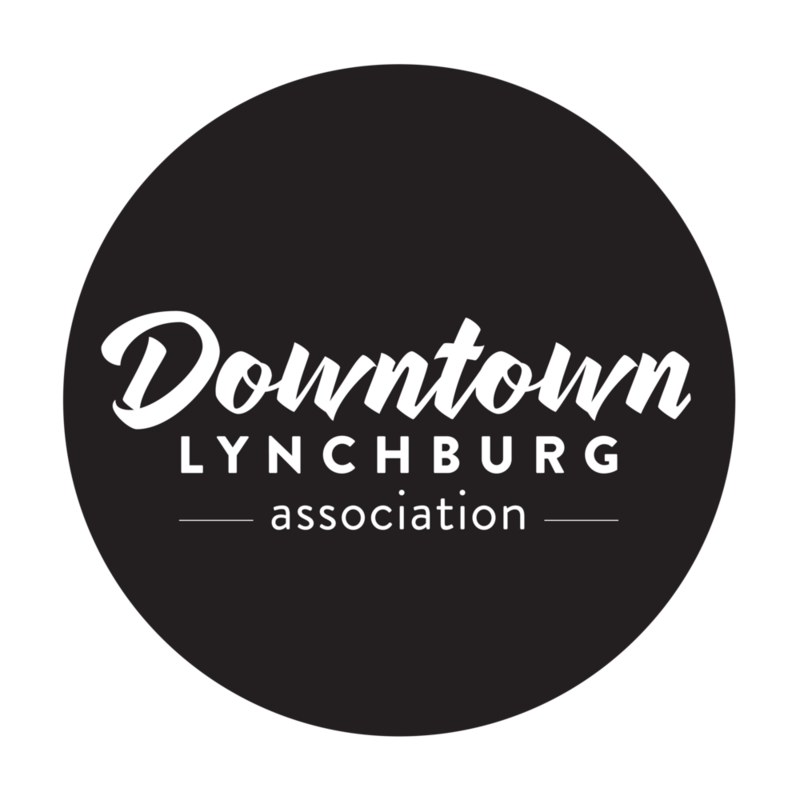 Downtown Lynchburg Association, relying heavily on its partnerships and the commitment and involvement of individuals and businesses. DLA has a cooperative agreement with the City of Lynchburg to provide downtown management and support. Partnerships are an extremely important tool that we use to leverage resources and accomplish more.